There is something about seeing wide open fields of grain that makes you feel like you are home. 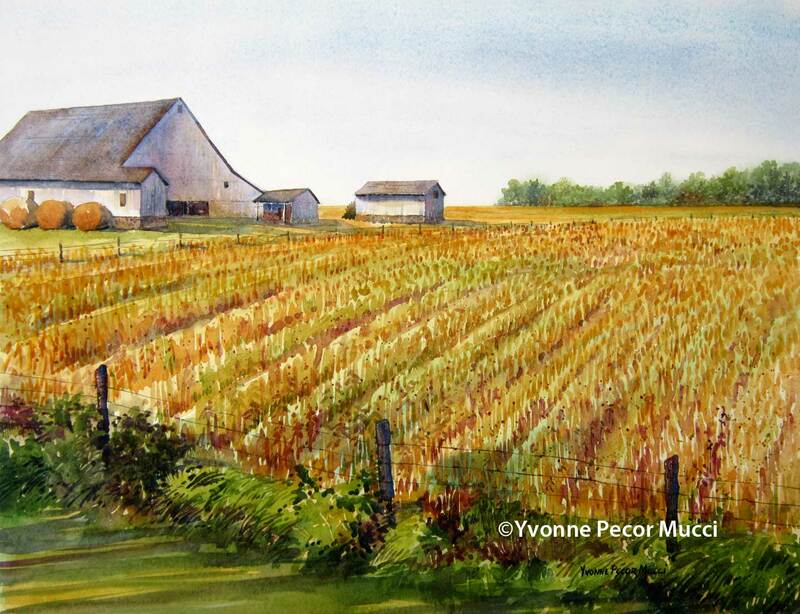 Grain Fields watercolor hopefully depicts that view. It is painted on 140# Arches cold press paper. Wonderful sense of place… so peaceful! Lovely work. Thanks, it is a peaceful setting! You guys are way too kind! This is just something I really enjoy doing. I even wish I could do it more often!